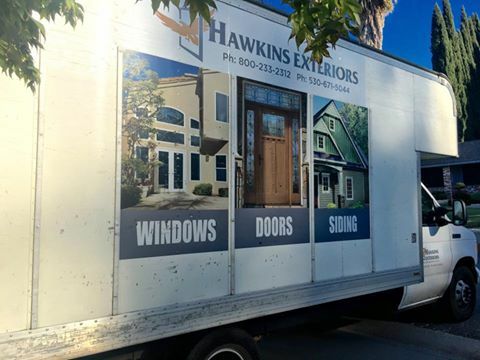 End of the year savings are happening at Hawkins Exteriors! We’ve extended our offer of five quality windows installed for under $2,400! 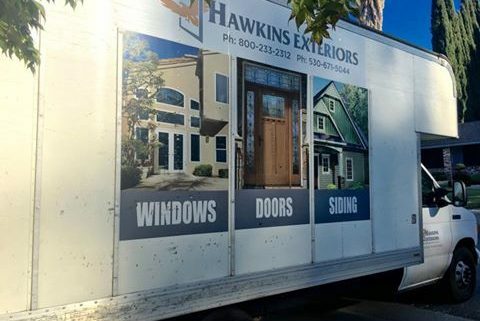 If you see a Hawkins truck driving around town, you can know for sure those new Hawkins customers started their home improvement project with a FREE quote from Hawkins. Contact us today for you FREE quote on your next window replacement, door replacement, siding or patio cover job!